London's coworking providers offer modern facilities in both new and period buildings as well as converted warehouses, train stations and even pubs. Some spaces are quirky, some industrial, others luxurious - all of them are fully furnished and complemented by high spec facilities, fantastic support services, and a variety of perks and extras. Available on flexible plans, London coworking space can be rented as day passes, monthly membership packages, corporate membership and your choice of hot desks, fixed desks or private offices. 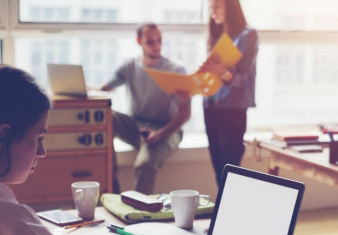 In addition to shared workspace, most coworking spaces also provide private studios, phone booths, private spaces to meet clients, event space and more. Below you'll find more than 100 spaces offering various forms of coworking in London locations throughout Central and Greater London. Below you'll find more than 100 spaces offering various forms of coworking in London locations throughout Central and Greater London. Click the links for available coworking spaces in London. Who Chooses Coworking Space in London? London tech startups and entrepreneurs, those in the creative industries, freelancers, project teams, cost conscious small businesses, large companies looking for open plan space, and just about anyone who's embracing a digital lifestyle. The huge variety of London coworking spaces reflects the range of people opting for this type of flexible office space. London has something for everyone, from incubators for tech entrepreneurs (Google Campus, TechHub, Rainmaking Loft, The Trampery) and digital/creative/media startups (90 Mainyard and TechSpace) to shared workspace in a workshop environment at Somerset House, and stylish desk space complimented by panoramic views of the London skyline at the Shard skyscraper. What's Included in London Coworking Spaces? The most common coworking packages are day pass access, monthly memberships and corporate memberships. Depending on the provider, some membership options will be all inclusive while others offer access fixed desk space and day passes allow the use of hot desks and certain facilities. 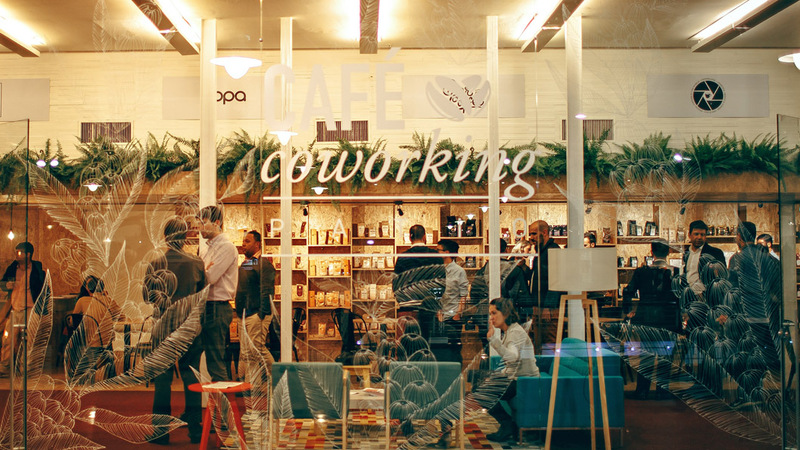 Some London coworking providers also offer additional perks such as event space for hire at reduced costs, regular networking events, access to or discounts on local gyms, pubs and restaurants and more. 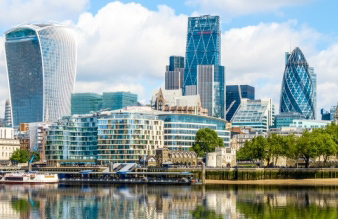 Being based in one of these popular London locations can seriously boost your brand image. London has more than 100 coworking hubs, startup incubators, collaborative workspaces and business centres offering this type of space in a huge variety of locations and price ranges, with more opening each year. This type of space allows you to be extremely agile since you can rent desk space as and when you need it, for up to 12 months or as short as a few hours. You only pay for the space you need when you need it and you can scale up or down as your business requires. There are no empty desks sitting in the office you're paying for, no setup costs and no exit fees. No matter what sort of property the coworking centre occupies, inside it's always high spec with ultra-modern facilities. Many shared workspaces provide additional support for startups and entrepreneurs e.g. : mentoring, drop-in sessions with potential investors, training courses, workshops and events. Some hubs focus on industry sectors such as artists, creative industries or tech entrepreneurs. Co-work spaces provide an open plan, convivial atmosphere that promotes collaboration, networking, and can help establish new partnerships. Where Can You Find London Coworking Spaces? Runway East (specialising in entrepreneurs and tech startups) at 10 Finsbury Square, London, EC2A 1AF as well as locations near Old Street Roundabout and in Shoreditch. How Much Does Coworking Space in London Cost? The average cost for hot and dedicated desks vary widely depending on the location, from £199 / month for fixed desk rental in Bethnal Green to £500 in Green Park. If you only want space for a few hours or a couple days a month it's obviously much cheaper. Across the city, monthly costs range from £199-£500 / month for a dedicated desk in an open plan environment with all inclusive access to the centre's facilities. 12-month contracts will lock in the most affordable rates, whereas short term contracts cost more on a per-month basis. If you want a private studio / office it's going to cost anywhere from £400 - £2000 / person / month with Kensington being the most expensive and Soho and Paddington costing the least. When it comes to amazing coworking spaces London is easily comparable to the likes of San Francisco, New York City, Singapore or Berlin. London's vibrant and well supported startup culture - in the midst of one of the world's most important financial centres - isn't just for London tech entrepreneurs, it's equally welcoming to young businesses in all sectors. 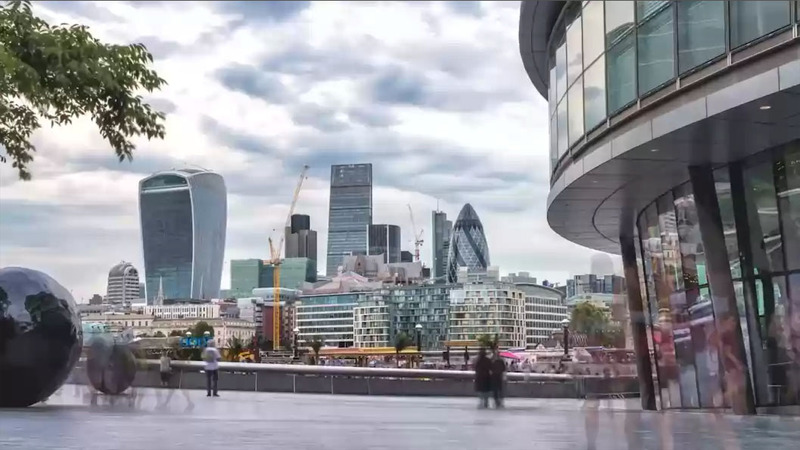 Add that to London's fast pace, trend setting atmosphere, the city's infrastructure, transport links, the simple fact that everything is within a five-minute walk - and you've got the perfect environment for an entrepreneurial success story. Ready to find your perfect space? Click the links above or call us now.